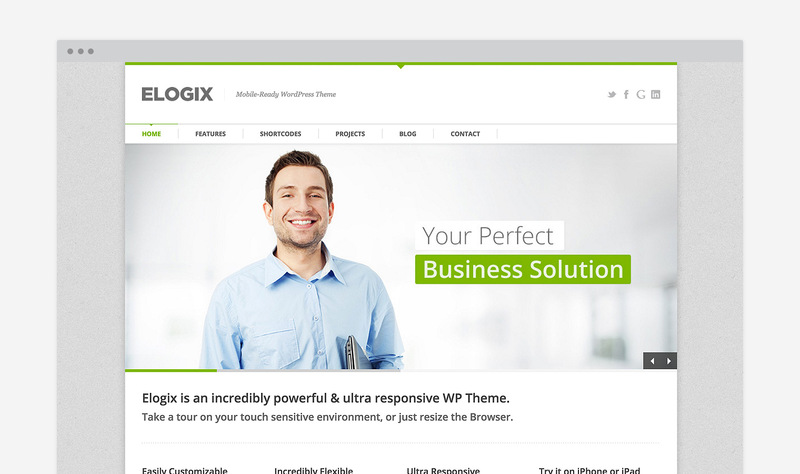 Our premium WordPress themes are 100% responsive with a rock solid code base. Find the best matching theme for your next project. Unicon is the first design-driven Multipurpose WordPress Theme with great attention to details, incredible features, an intuitive user interface and everything else you need to create outstanding websites. 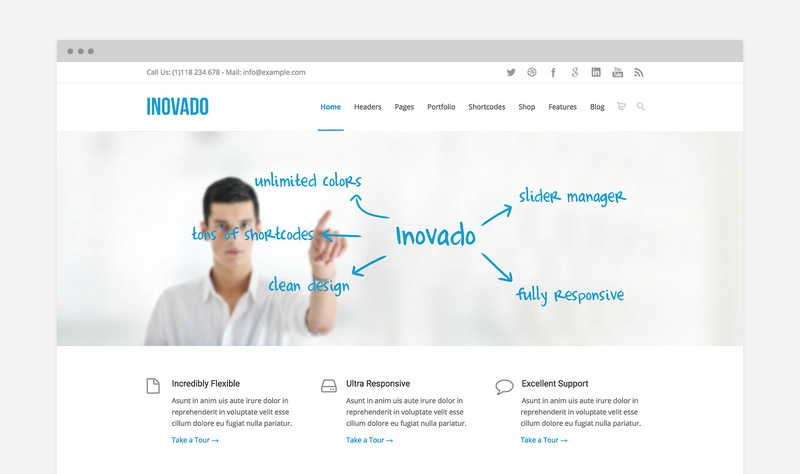 Unicon is awarded as one of the best business WordPress Themes in 2017. 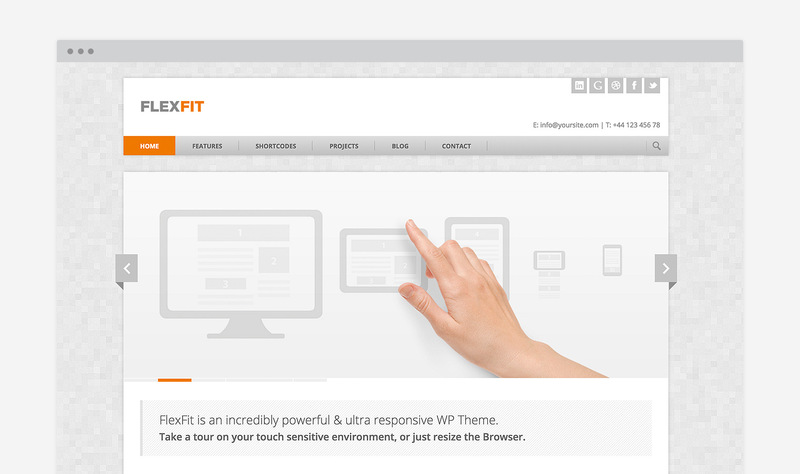 FlexFit is an incredibly powerful & ultra responsive WordPress Theme that perfectly suits your Portfolio, Creative, Blog or Business Website.